Go back to the first episode of Luck and you'll see how much is made of a little goat (known for his giant testicles) that hangs out in Turo's (John Ortiz) barn. Though the goat is mostly used as a form of comic relief in that episode, Turo is quick to point out that the critter is a necessary inhabitant of his barn because the horses like him. One can speculate about whether Turo is unnaturally attuned to the thoroughbreds he trains or if this assertion stems from a superstition revolving around chance. But in last night's series finale, the disappearance of the goat takes on a metaphoric importance. 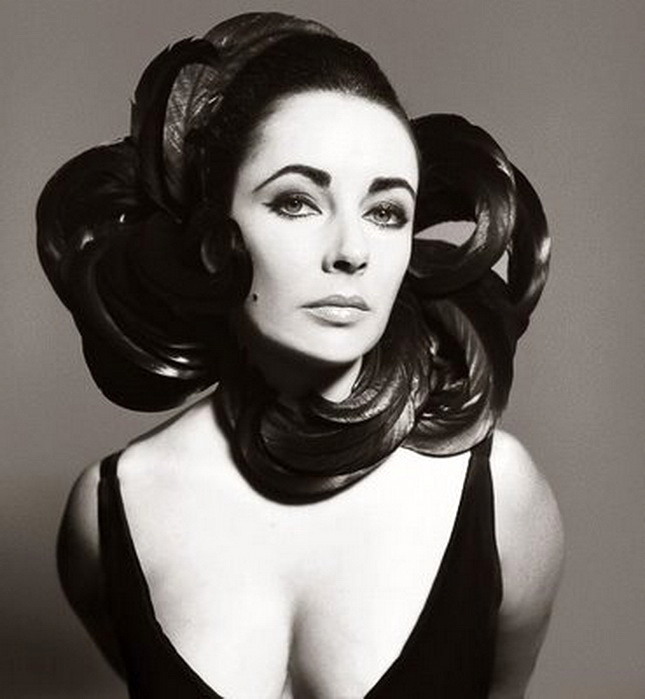 By now, many have eulogized the legendary Liz Taylor. So I'll instead celebrate the most notable of what's available on DVD. More than a simple "best of," I really hope to showcase her most significant performances, with an eye toward the quality of their video presentation as well. Labels: A Place in the Sun, Cat on a Hot Tin Roof, Cleopatra, DVD Review, Elizabeth Taylor, George Stevens, Joseph L. Mankiewicz, Mike Nichols, Richard Brooks, Suddenly Last Summer, Who's Afraid of Virginia Woolf? Given the plentiful violence found in previous shows by executive producers Michael Mann and David Milch, early speculation on what Luck would feel like often ended up somewhere in The Sopranos territory. 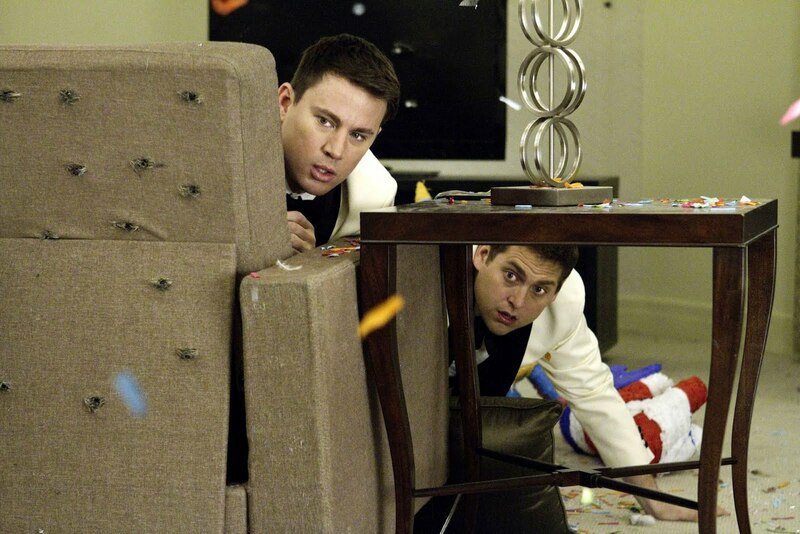 After all, Luck would take place in the shady world of gambling. Its cast would sport tough-guy actors like Nick Nolte and Dennis Farina. And it would air on HBO, which some say is at its most successful when exploring violent worlds like those of The Wire and Boardwalk Empire. Eight episodes in, it's safe to say that this at times sweet show about the community forming around the Santa Anita Race Track is nothing like that. 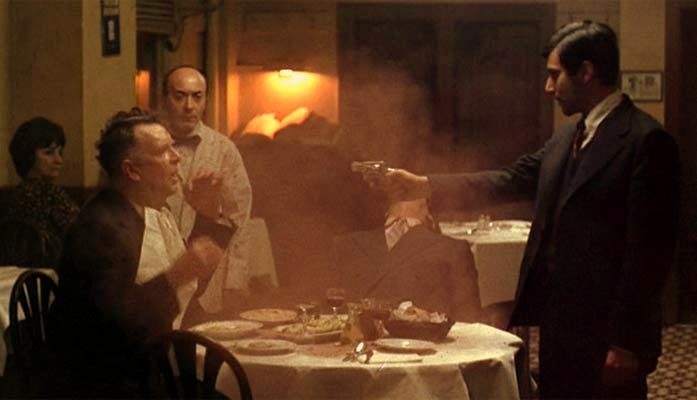 But in this, the series's penultimate episode, Sopranos director Allen Coulter gives us a taste of what the darker Luck many of us had been wishing for might have been like. And it isn't pretty. No movie can withstand the scrutiny John Carter—a lavish and, no doubt, costly science fiction blockbuster—has been subject to. But as usually happens in movies of this order, some people start actively rooting against it (read this piece and its author's own comment, the third one down). Ask James Cameron, an innovator and showman who's faced such discouragement from fickle critics too many times to list (Avatar, Titanic and others). Curiously, someone like George Lucas gets a pass despite blatant attempts at cravenly bleeding his Star Wars franchise drier than a squeezed lemon for profits at the expense of its naive fans. Perhaps there's a little creative envy involved. Or in the case of some Hollywood reporters, maybe there's a bit of settling old scores against a studio, actor or filmmaker. All of this attendant anti-fanfare is to be expected when a leviathan like John Carter dares to flirt with greatness and disappointingly falls a little short. But the most frustrating aspect is the way many, even those who haven't seen the film itself, start racing behind the agenda-driven critics like a bunch of lemmings headed off a cliff. Especially when the movie they've decided to beat on is a beautifully lensed, well-acted, escapist fantasy as clever as John Carter. As in creator David Milch's previous HBO shows, Deadwood and the short-lived John from Cincinnati, one of Luck's central themes concerns the building of a community. 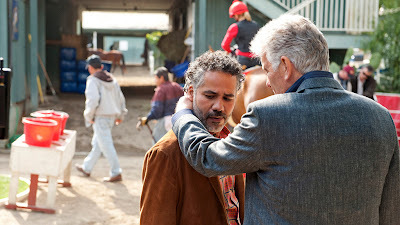 This comes to the fore in episode seven, written by Amanda Ferguson and helmed by returning director Brian Kirk, which emphasizes the growing interaction between the denizens of the Santa Anita Race Track. It reinforces that the most successful of them rely on others, and those that don't are destined to fail. 21 Jump Street, a reboot/remake of the popular late '80s cop series that launched Johnny Depp to stardom, has been in development for years. It's got not one but two directors, Phil Lord and Chris Miller, who's biggest claim to fame is the mediocre 2009 animated movie Cloudy with a Chance of Meatballs. Which is to say, this buddy film has been through a lot of hands. Not ulike the stoner action-comedy, Pineapple Express, which fizzled in the over-elaboration of its contradictions, 21 Jump Street has its own schizoid quality: is it a grisly, violent cop thriller or a drug-fueled high school comedy? 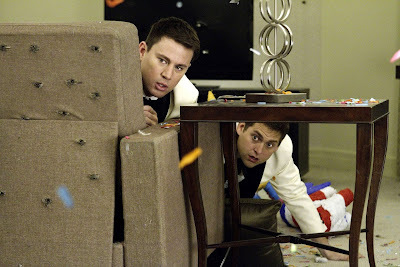 The big difference is that despite these disparate elements stacked against the new movie (compounded by the flatness owed to its small-screen origins), somehow, 21 Jump Street works. Premiering this Saturday, Game Change is an HBO adaptation of the bestselling book by John Heilemann and Mark Halperin covering the 2008 U.S. election race. Rather than try to tackle the entire tome, which looked at the presidential race from nearly every angle on both sides of the aisle, the film wisely narrows its focus to one of politics' most interesting chapters (the book's last 113 pages, essentially): the rise of Sarah Palin from Alaskan governor to—as CNN commentator Jack Cafferty put it—Republican leader "one 72-year-old's heartbeat away from being President of the United States." Writer Danny Strong and director Jay Roach take much the same approach they did with HBO's Recount, the story behind the even more controversial election of 2000. Mixing found footage gathered from cable news with CGI-enhanced images blending real-life figures like Joe Biden and actors like Julianne Moore and Ed Harris, the filmmakers dramatize the events that unfolded behind-the-scenes of John McCain's campaign. There's no getting around the fact that this week's episode of Luck, written by Robin Shushan and directed by Henry Bronchtein, was overstuffed with exposition. Last week's entry was a bit of a respite after the turning point that was the fourth episode, letting us take in the state of some of the characters midseason. 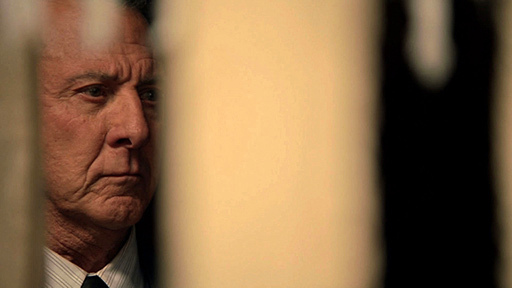 This week's episode is one where David Milch and the writers start setting the plates into motion that will keep spinning all the way until the first season concludes three weeks from now. As such, much of the plot mechanics are a little more obvious, particularly in the storyline involving Ace's (Dustin Hoffman) scheme to get back at former partner-in-crime Mike (Michael Gambon). 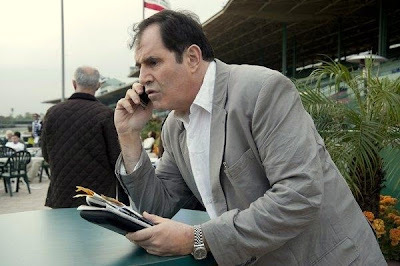 So, given that Luck is strongest when the show is at its most elusive, eliding past plot points to get to a deeper truth, the strongest thread this week belonged to stammering jockey agent Joey Rathburn (Richard Kind), whose simmering financial/professional tensions have finally come to a boil.